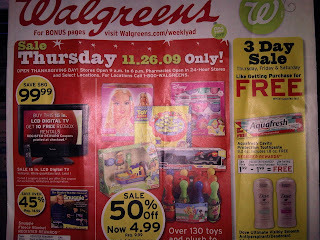 Coupon Mama: Walgreens Black Thursday..yes Thanksgiving open. 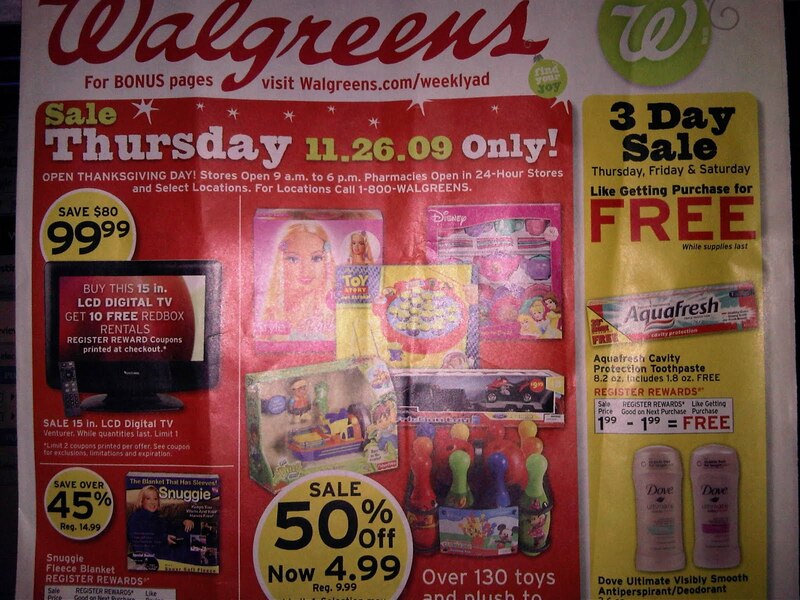 Walgreens Black Thursday..yes Thanksgiving open. I will try and list some scenarios tonight...I can give you a hit you will need as many of your Dove Antiperspirant coupons, sunkist, right guard & Infusium.